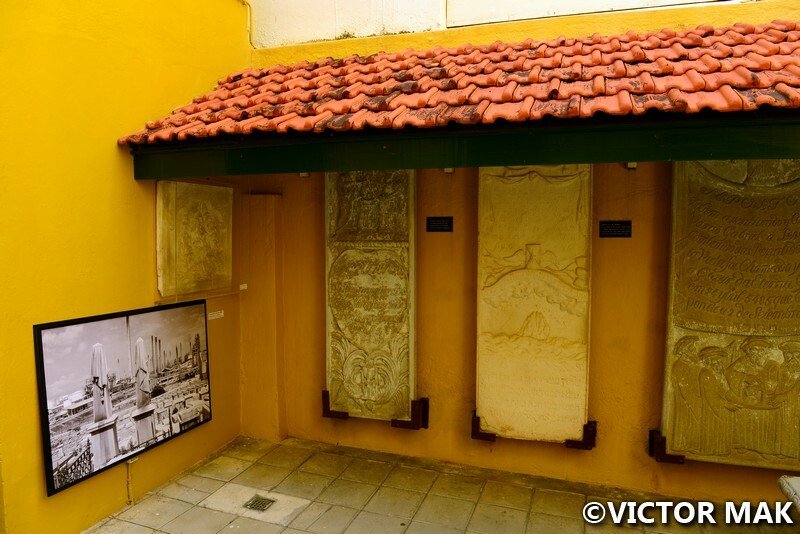 Mikvé Israel-Emanuel Synagogue in Willemstad, Curacao is the oldest surviving synagogue in use in the New World. Queen Beatrix of the Netherlands and her family visited in 1992. I waited years to travel to Curacao. My mom got me a kids atlas when I was little that I would look at all the time. It had pictures of Petra, St. Petersburg, Curacao, Greenland… it made me want to see the world. It’s easier than ever to fly to Curacao now that Jetblue offers direct flights from New York. We did a combo trip flying to Aruba nonstop and using the inter island airline to get to Curacao. We went a couple years ago and they weren’t offering direct flights at the time. 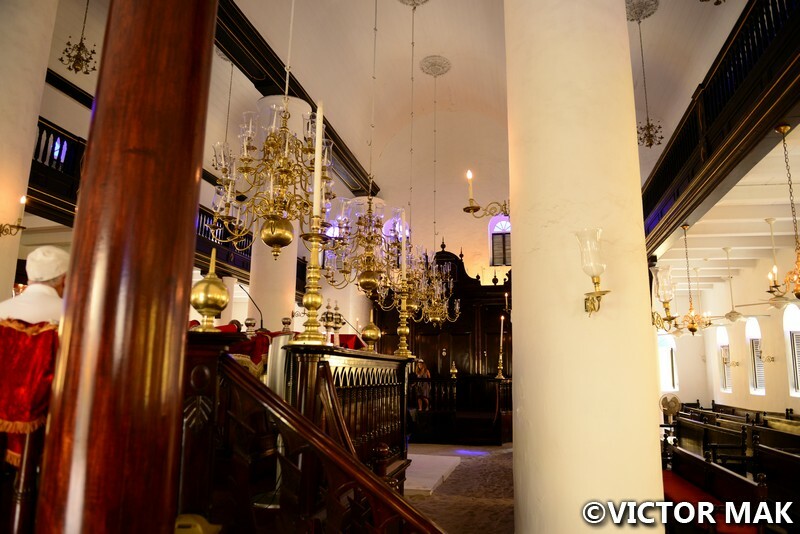 When I read that Curacao had a synagogue that was open to the public, I just had to go. We got to enjoy the beach, snorkel and see the oldest surviving synagogue in the Americas. The congregation dates back to the 1650s and consisted of Portuguese and Spanish Jews from the Netherlands and Brazil. There was a breakaway Reform congregation in the 1800s but they merged in 1864 and is now affiliated with Reconstructionist Judaism. The building you see today dates back to 1730. It was consecrated in 1732. You enter through a courtyard. Upon entering, what caught our attention the most was the sand floor. The sand pays homage to the early Jewish settlers escaping the Spanish Inquisition. They had to muffle their footsteps and prayers back home. The sand is also to remind you of Moses leading his people out of Egypt. Mikvé Israel-Emanuel Synagogue is one of the most historic in the world. 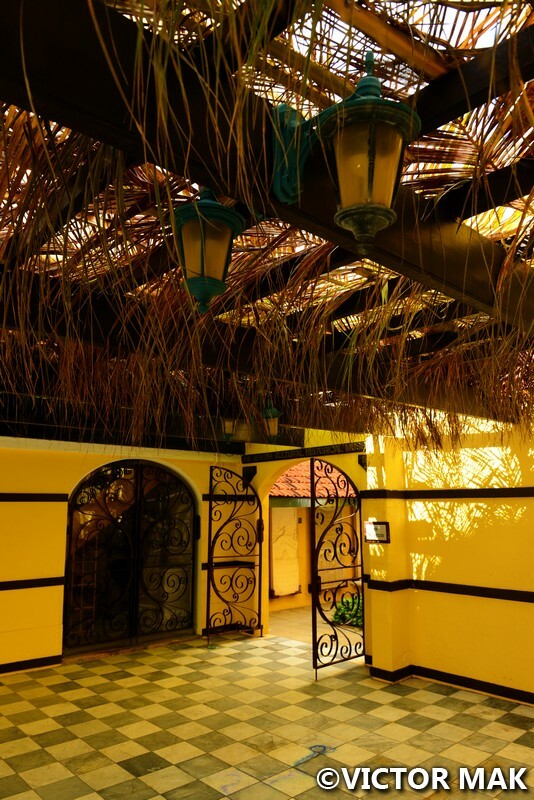 It’s a beautiful building in the capital city of Curacao. Posted on February 19, 2017 January 27, 2018 by jebusandandrea	This entry was posted in Caribbean, Houses of Worship, Jewish history, Synagogues and tagged ABC Islands, Carribean, Curacao, Explore, History, Islands, Jewish history, Photography, Travel, Willemstad. Bookmark the permalink. Thank you for the fabulous photos and commentary. Took me back to memories of visiting another ancient synagogue, in Dubrovnik (Croatia). Loved the reflection on the use of sand within the synagogue. Now I want to go to Dubrovnik! I already want to go but now I’m super excited. We’ve never explored Old World Jewish history. We would have visited synagogues in Paris but didn’t bother. We were there right after the Charlie Hebdo incident and figured it wasn’t the best time do check it out. We did check out Le Marais, that was one of my favorite areas. Seems like everywhere I go I like the Jewish/or historic Jewish areas. Wonder if I’m looking for the Lower East Side everywhere. Big part of my neighborhood history and heritage so it feels very at home for me. I’m not Jewish, like the history. Always been very curious about the history since childhood. I grew up by the oldest Jewish cemetery in NY and when my Dad would take us for walks, he’d point it out. You must go. The old town is a World Heritage site. One of my favourite places to visit. It has gained recent attention through being one of the settings for Game of Thrones, but has so much atmosphere all of its own making. 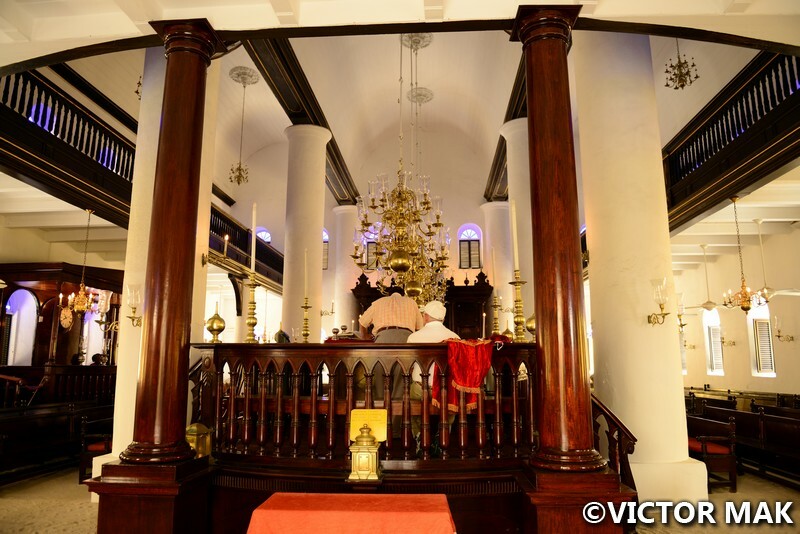 The synagogue and it’s museum are very small but so old and packed with historic significance. I’m not Jewish either, but I guess a girlfriend of mine in University back in the 1970’s went on to become a Rabbi, and she ignited an interest in more detail about things Jewish and their incredible history. This book was recommend by the synagogue in Savannah. I can’t find it, forgot where I put it, been hunting for a day. 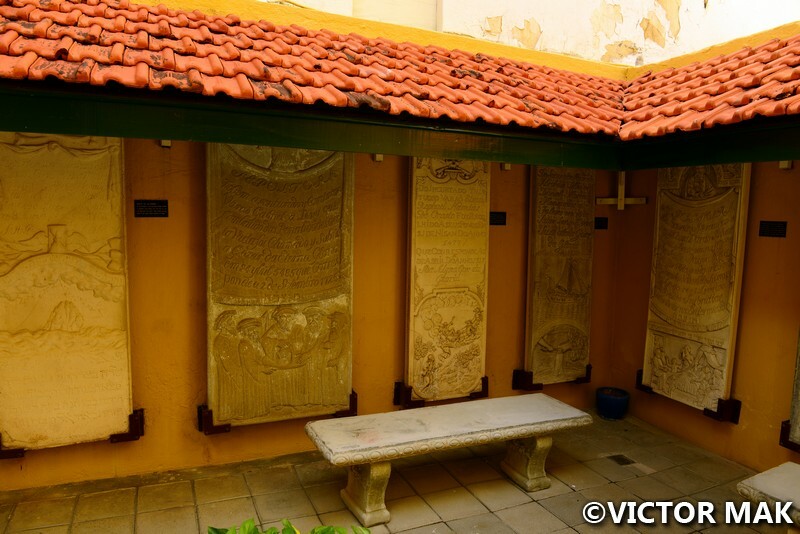 It’s interesting to see how Jewish immigrants from Europe merged traditional architecture with regional styles.Are the stone plaques on the walls in the courtyard from a different building? The Caribbean is far from CA. Don’t be embarrassed. We always learn something new everyday. I really like maps. It would be a dream to travel everywhere on earth but I know that will never happen. I don’t remember what the stones on the wall are. I couldn’t find anything written about it either. We go to synagogues whenever we see they are open to the public. It’s very interesting seeing the difference in architecture. The southern US ones feel churchy. The NYC converted church to synagogue ones feel like a synagogue. Curacao was a very different feel. Felt like synagogue on the islands. We heard the one in St Thomas also has sand. Another blogger mentioned so did one in Croatia. Now you know I’d really like to see the Croatian one. The sand floor is interesting. I am wonder what the idea behind doing so is. A nice tour of the place! The sand caught our attention. 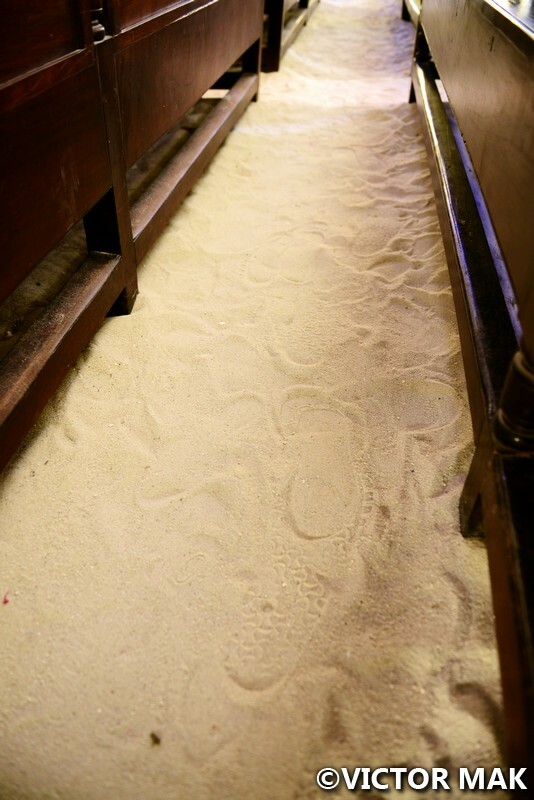 We found out the synagogue in St. Thomas has sand and another blogger just messaged that so did one in Croatia. 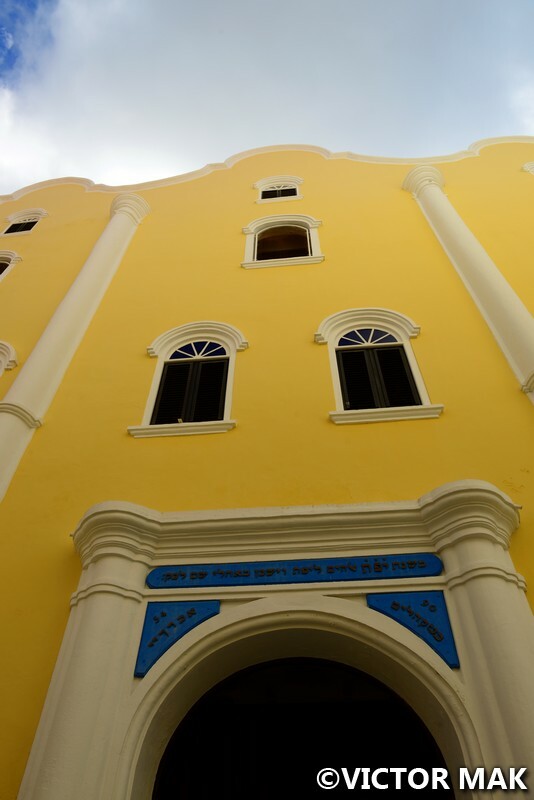 In Curacao it symbolized the Jews not being able to practice openly during the Inquisition and also Moses leading them out of Egypt. It was very interesting. I have been wanting to visit Curacao myself. 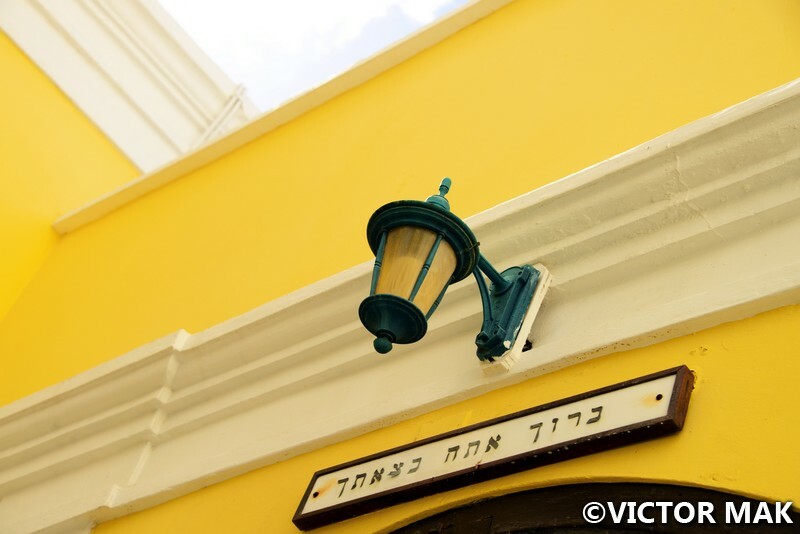 Looks like a colorful island – thank you for the tour at the Synagogue – I hope to see it someday! You would love it. We’ve heard from divers it’s great. Curacao isn’t as touristy as Aruba but we like the food in Aruba more. We read on Nomadic Matt’s blog to stay a little away from the capital. There’s a lot of oil refineries and he stated the water isn’t a clean due to all the ships. We stayed at Marriot but we’ve heard they closed. It was a nice hotel and Victor enjoyed the snorkeling by the resort. Not too far from shore.